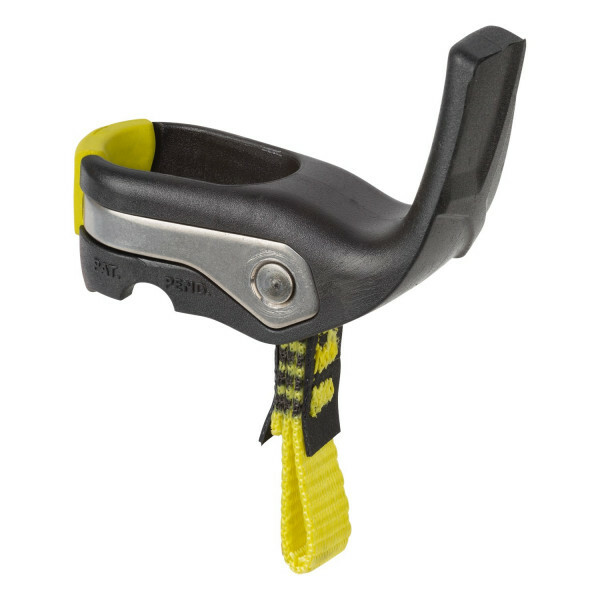 Height-adjustable and self-locking hand rest for Salewa ice axes. Height-adjustable and self-locking hand rest for Salewa ice axes featuring support and flexibility during use. Possibility to attach the Salewa Leash, giving even more functionality to your Salewa Ice Axe.